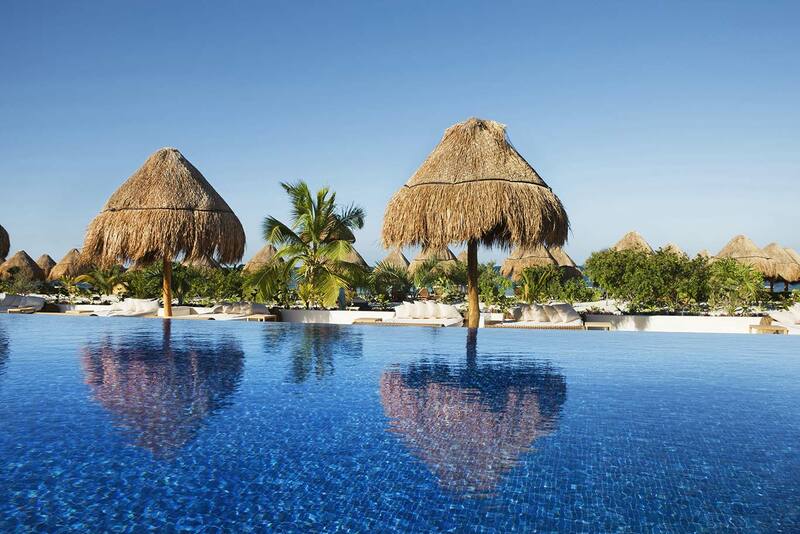 At Beloved Playa Mujeres, dining is an integral part of our luxury all-inclusive, boutique experience. 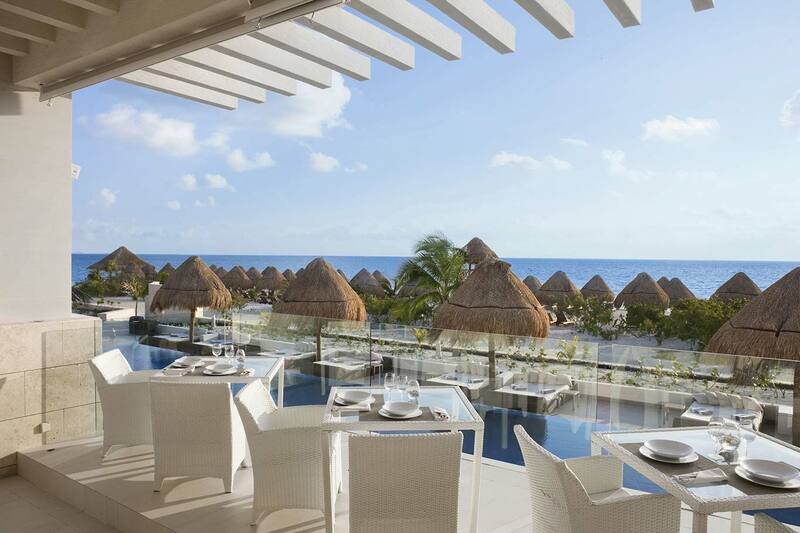 Four different restaurants offer the best in fine dining – From gourmet dishes inspired by international influences to the fresh and spicy flavors of our local Mexican cuisine. Enjoy refreshing fresh fruit juices and tropical cocktails with the best views of the Caribbean at our bars and lounges, or indulge in the pleasures of gourmet cuisine in the privacy of your own suite with our 24 hr room service. 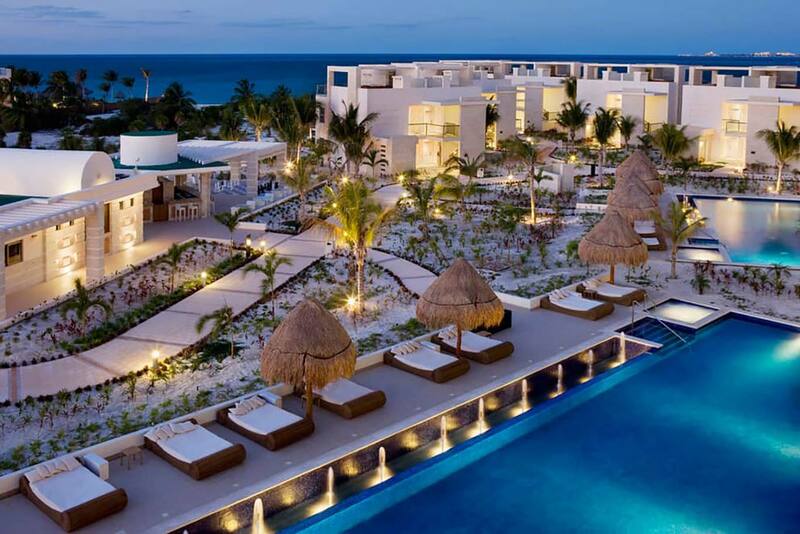 At Beloved Playa Mujeres, fine dining and comfortable social settings are right around the corner.